February 6, Owatonna, MINN. – Southern Minnesota Initiative Foundation (SMIF) recently received a $50,000 allocation from the Minnesota Department of Employment and Economic Development (DEED) through the State’s new Emerging Entrepreneurs Loan Program (EELP). The money will be used to provide loans to businesses owned by minorities, women, veterans, persons with disabilities and/or low-income individuals in SMIF’s 20-county region. SMIF is a qualified EELP lender and was one of 23 nonprofit organizations receiving an allocation from DEED. A total of $2 million was awarded throughout the state, which is part of the State’s $35 million investment plan to help reduce economic and racial disparities throughout Minnesota. 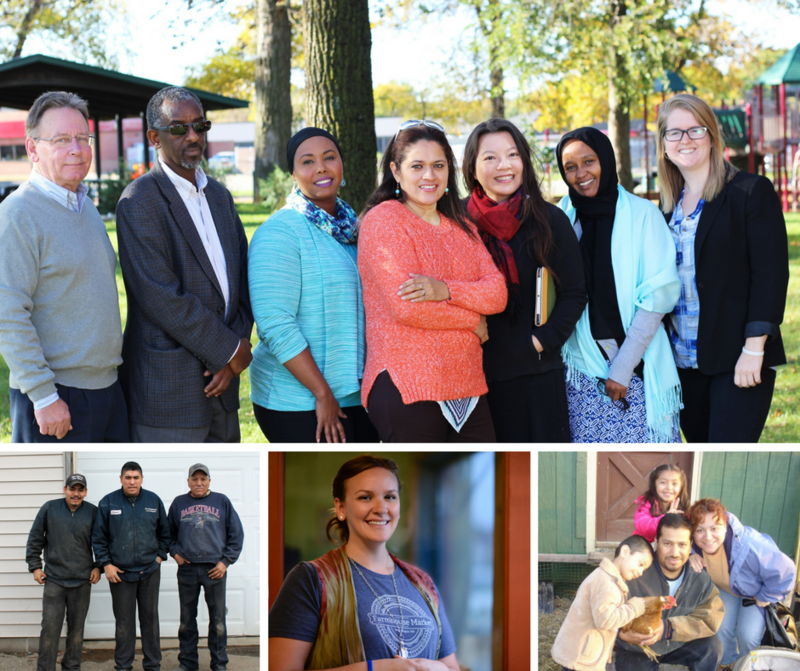 This is SMIF’s third major DEED allocation; SMIF received $200,000 to launch The Prosperity Initiative, a program to build capacity for minority-owned businesses in southern Minnesota, and $357,000 for its general loan pool. Annually, SMIF averages $1.5 million in loans and equity investments to 20-30 businesses in its region. The EELP allocation will be used towards loans made through SMIF’s many loan pools, including local food, small enterprise, family child care businesses, and others. DEED has final approval of all EELP loans made. SMIF is able to make Sharia-compliant loans. 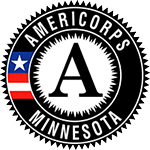 This program replaces Minnesota’s Urban Initiative, which had served low-income communities in the Twin Cities metropolitan area. An additional $750,000 will be put into the State’s EELP fund annually, with funds required to be dispersed 50/50 to metro and outstate counties. For more information on SMIF’s Emerging Entrepreneurs Loan Program, contact Marcia Haley at marciah@smifoundation.org or 507-455-3215.